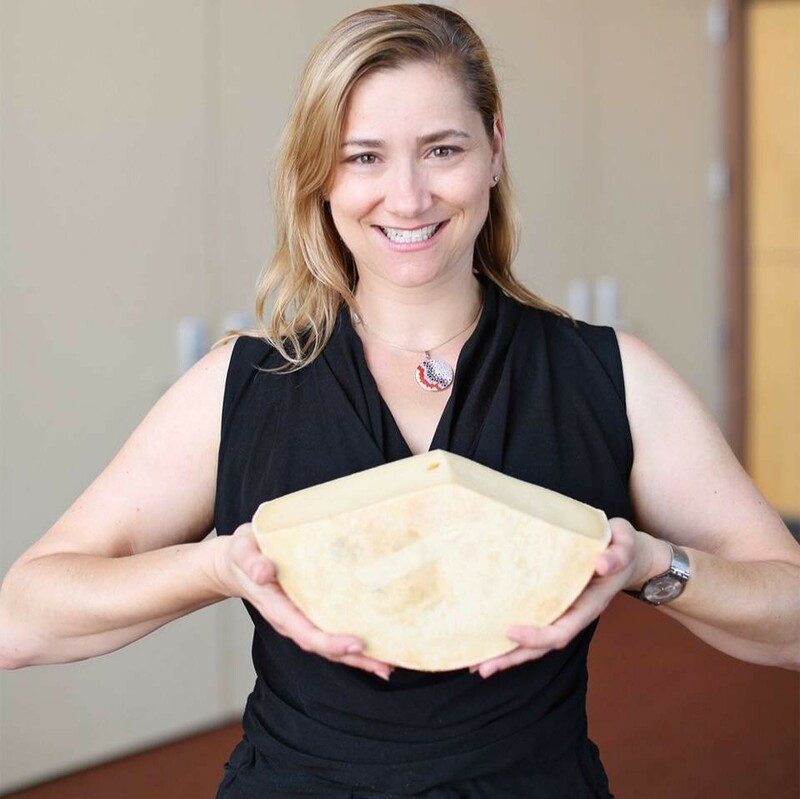 EPISODE 335 What’s the Deal with the American Cheese Society’s New Certification, the TASTE Test?! 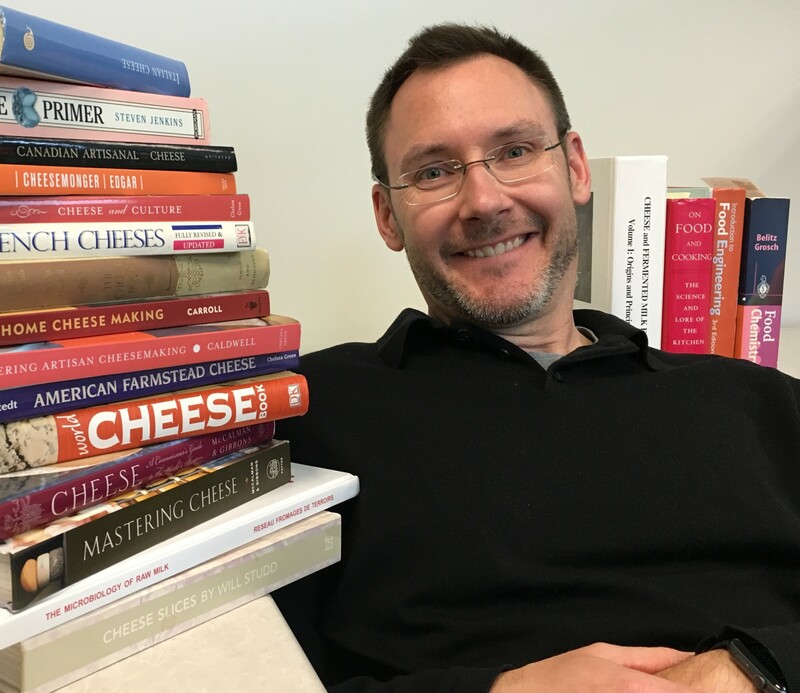 Nora Weiser, Executive Director of the American Cheese Society (ACS) and Bill Stephenson, Chair of the ACS Certification Committee chat about the new sensory evaluation TASTE test debuting at the ACS Conference this summer. From big picture industry impact to how on earth the logistics will work, Elena gets a sneak peek of what’s in store for the inaugural exam takers.